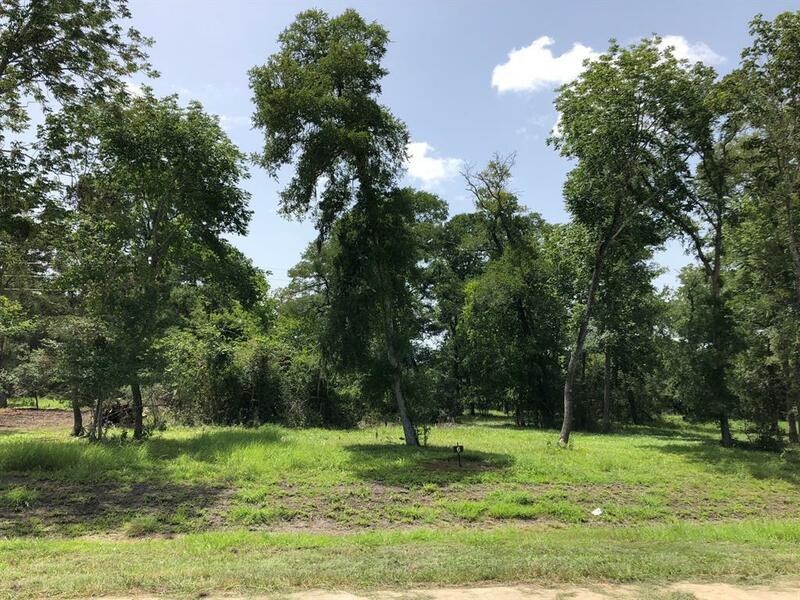 Quite possibly the most beautiful neighborhood in Fort Bend County. Amazingly low Tax rate of only $1.86, before homestead exemption. High and Dry in Harvey! Many other plans and home-sites to choose from. 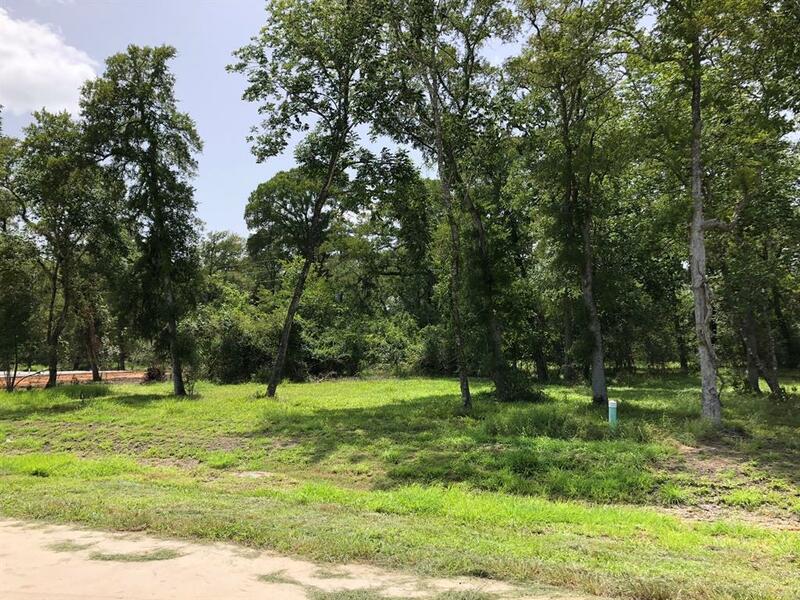 Average 1/2 Acre.Royal Lakes Manor 2 is the newest Millis Group development for Royal Lakes Estates and is a beautiful private, gated, large home site, wooded neighborhood with a magnificent entry monument and 3 private lakes with sparkling fountains. A beautiful open concept with 12' ceilings in living areas. 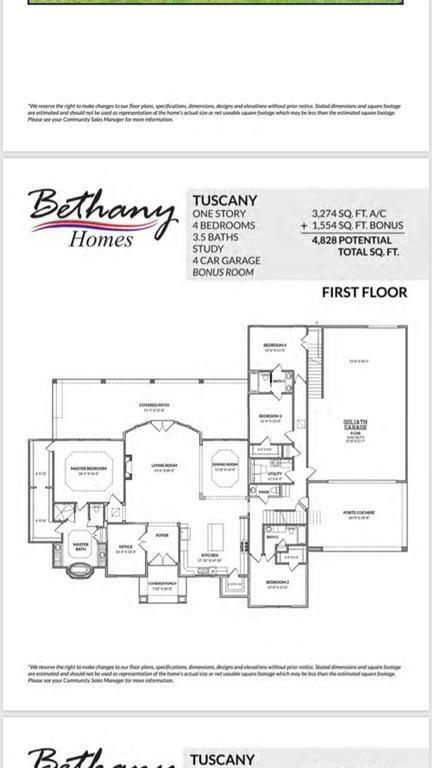 Double 8' tall WI front door, This home features Bethany Homes' 4 car Goliath garage, including a 2 car Porte-cochere,822sqft of unfinished bonus space above the garage. Ask the builder about bonus room finish out. This could increase the total square footage up to 4869sqft. Private utilities provided. This means NO personal water well and septic to HASSLE with. Listing courtesy of Bethany Homes, INC..